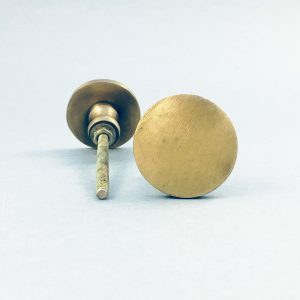 Are you looking to update your cabinet hardware for your new kitchen or bathroom cabinets? 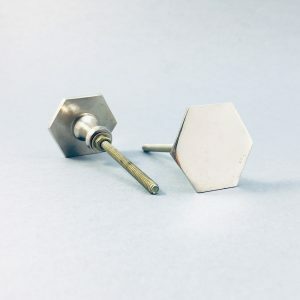 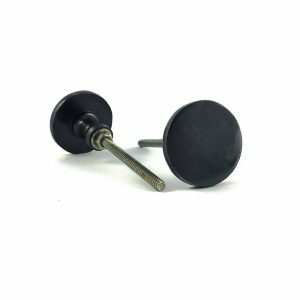 Or are you replacing your current knobs with a brand new style of decorative hardware? 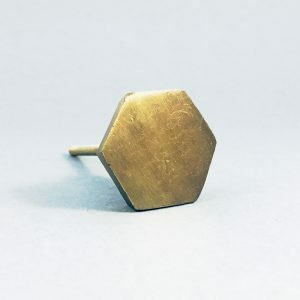 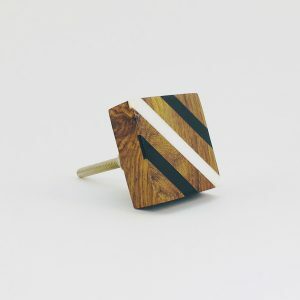 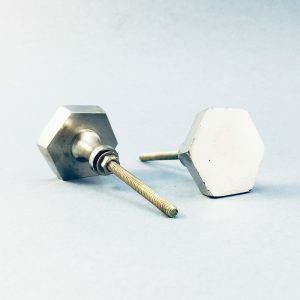 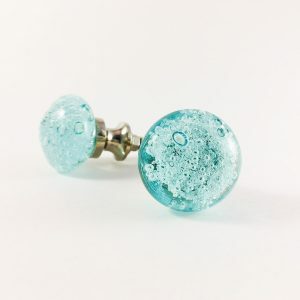 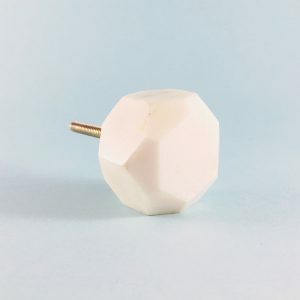 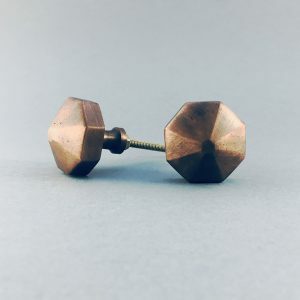 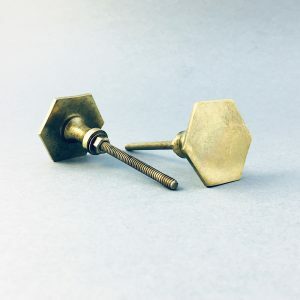 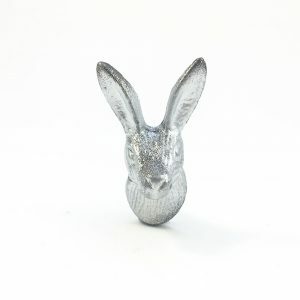 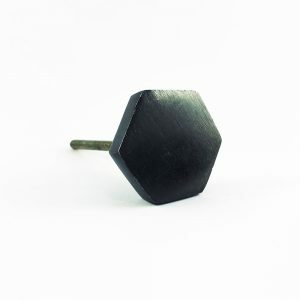 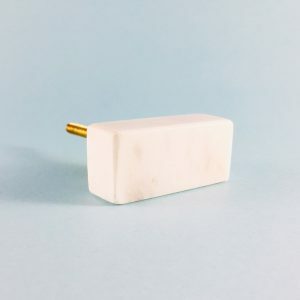 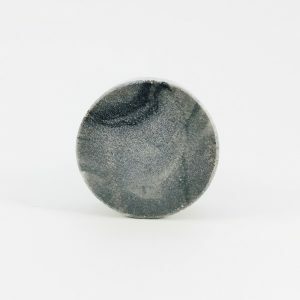 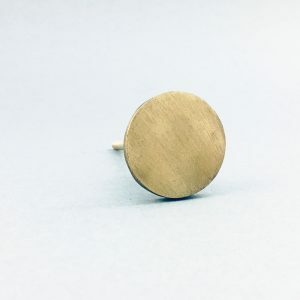 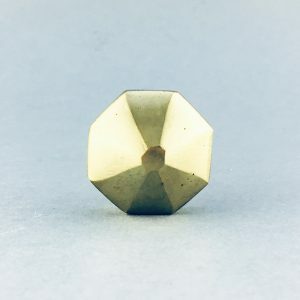 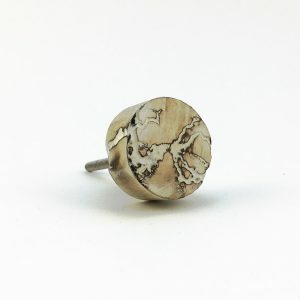 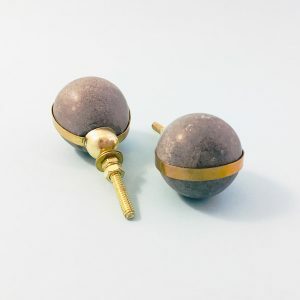 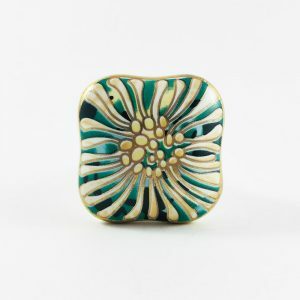 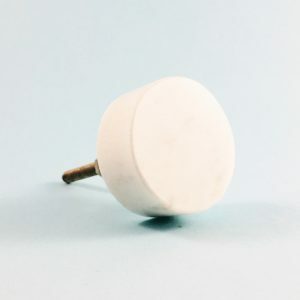 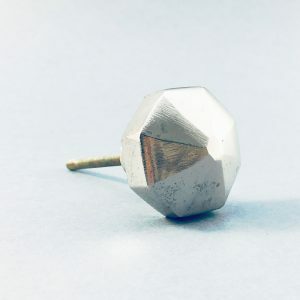 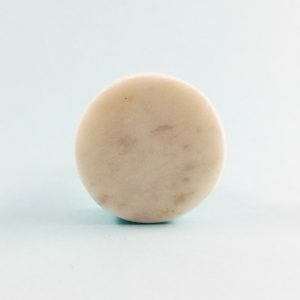 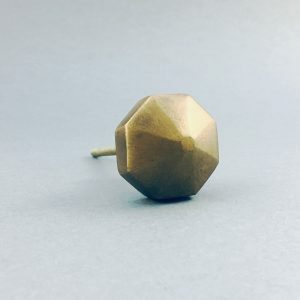 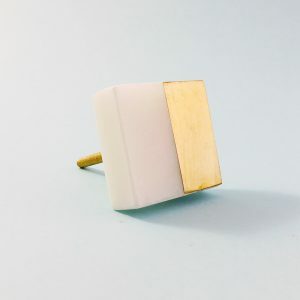 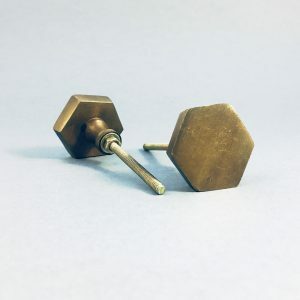 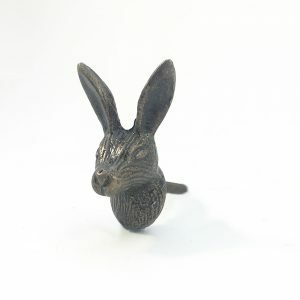 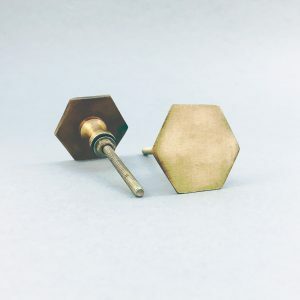 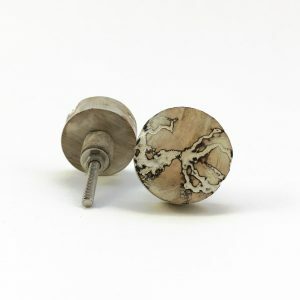 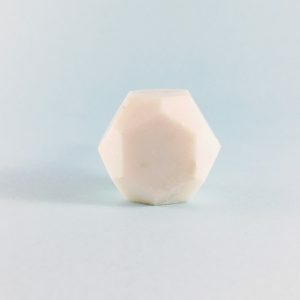 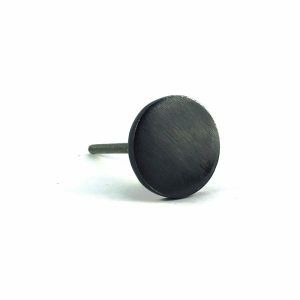 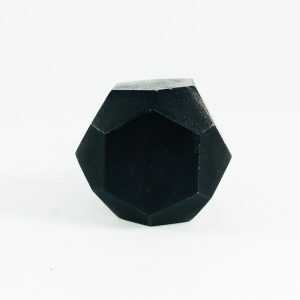 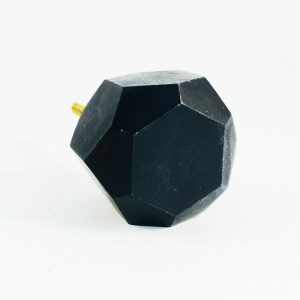 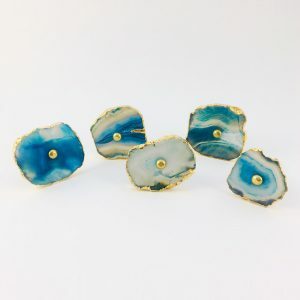 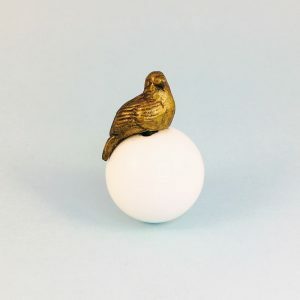 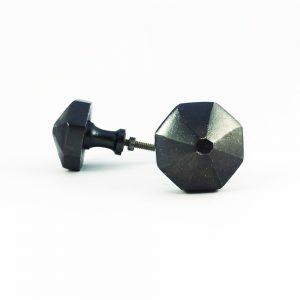 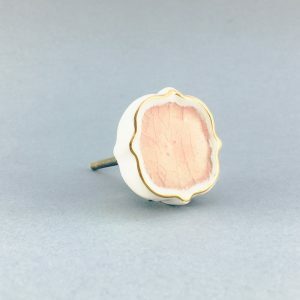 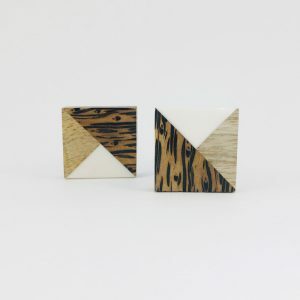 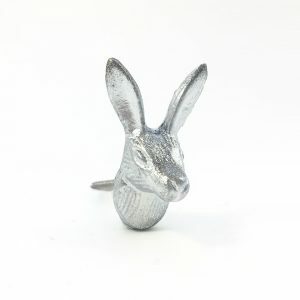 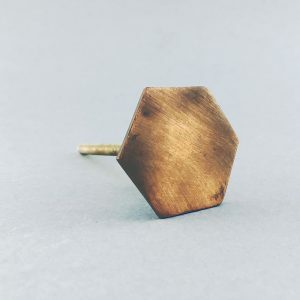 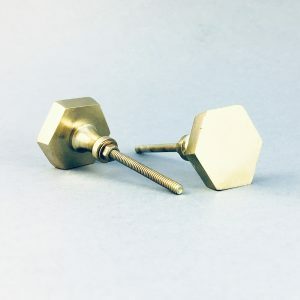 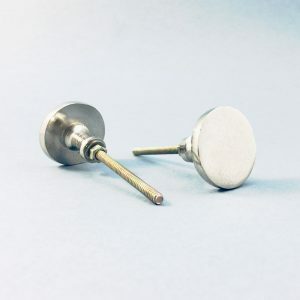 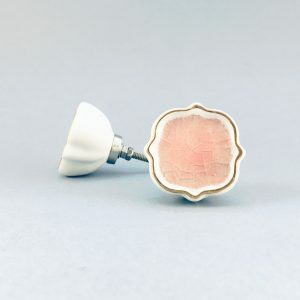 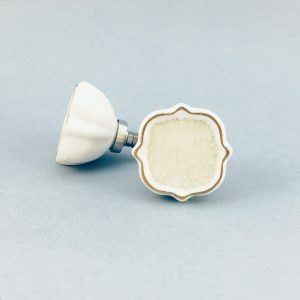 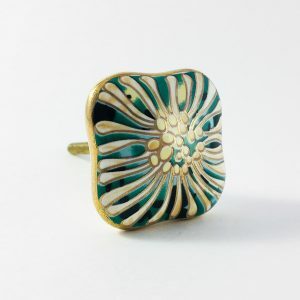 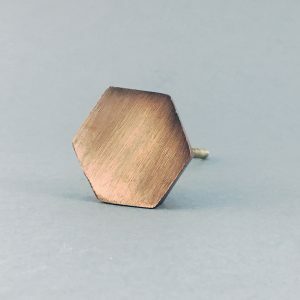 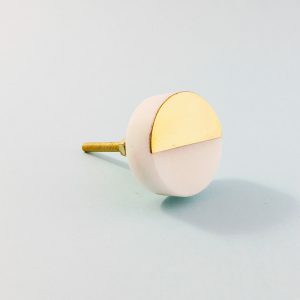 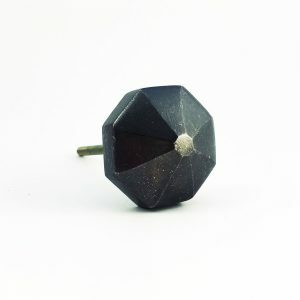 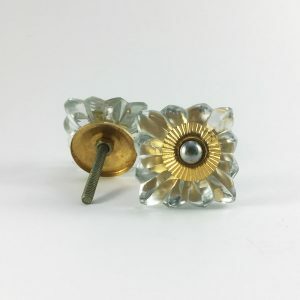 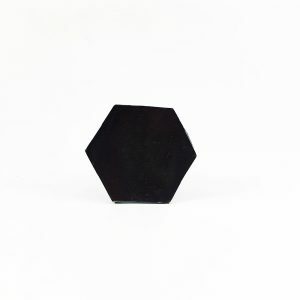 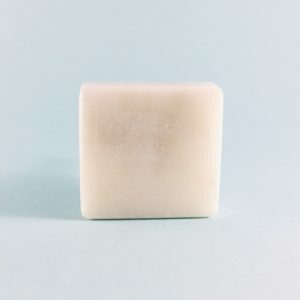 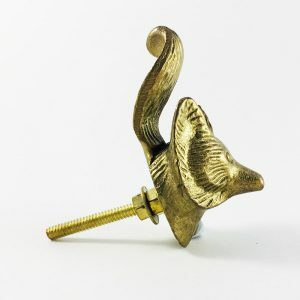 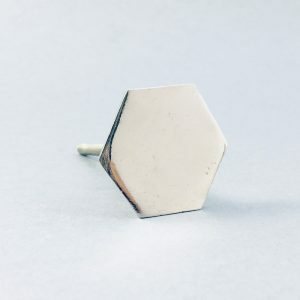 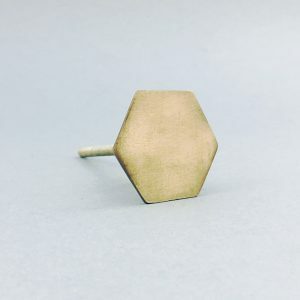 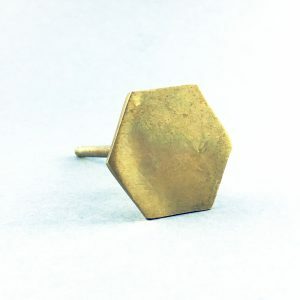 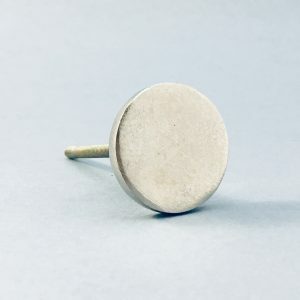 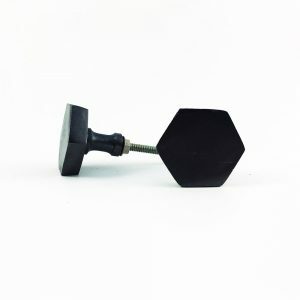 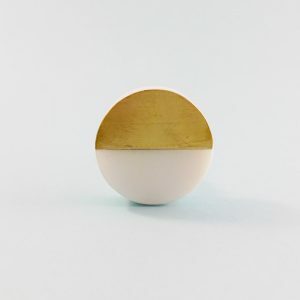 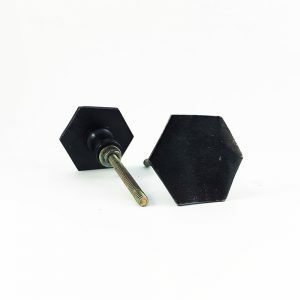 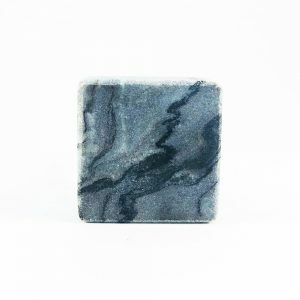 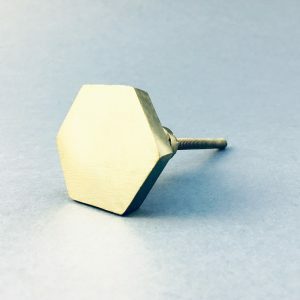 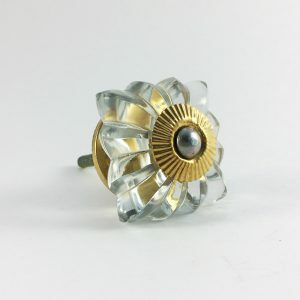 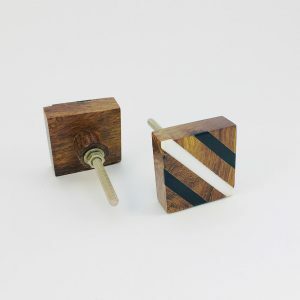 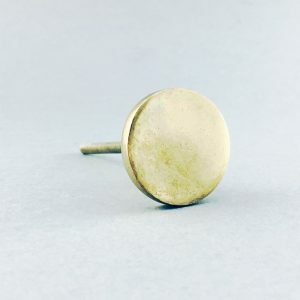 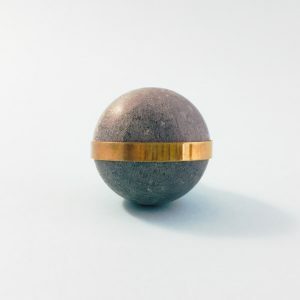 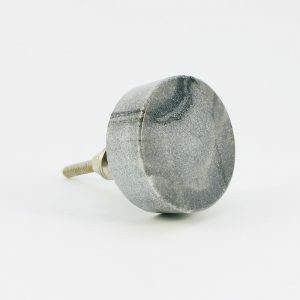 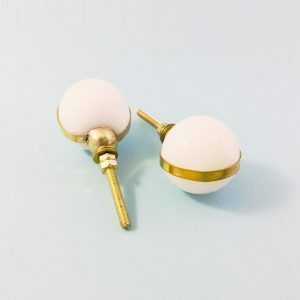 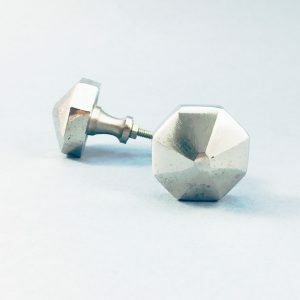 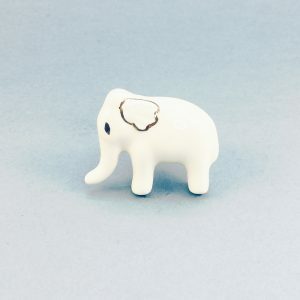 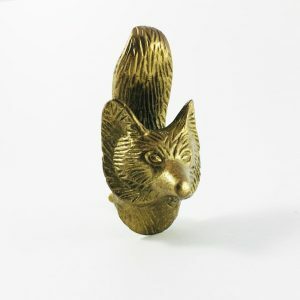 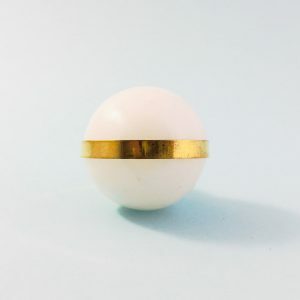 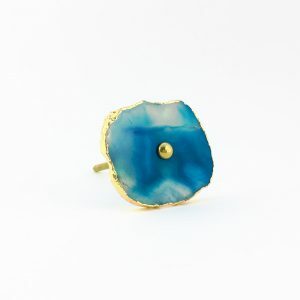 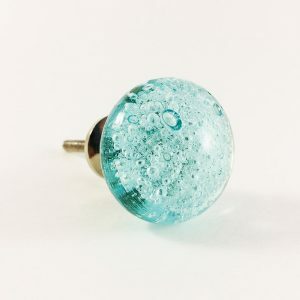 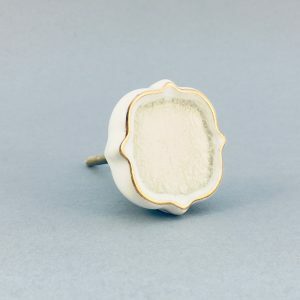 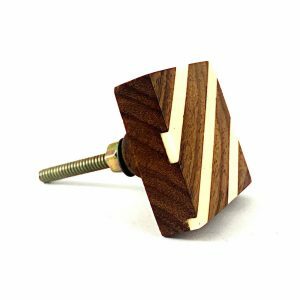 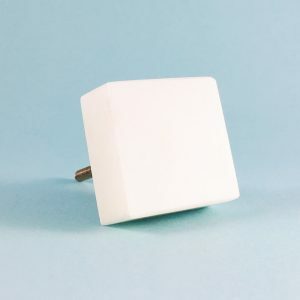 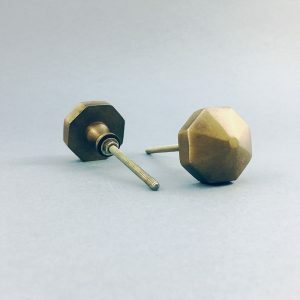 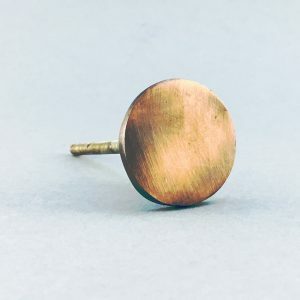 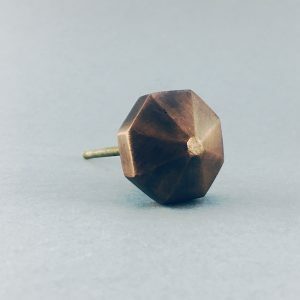 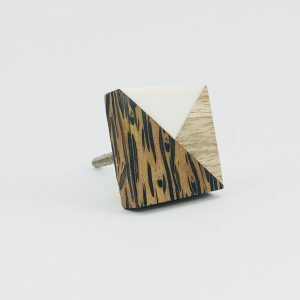 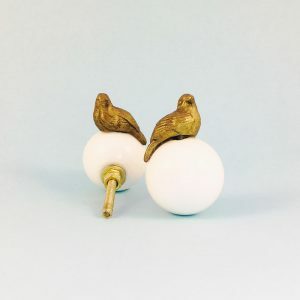 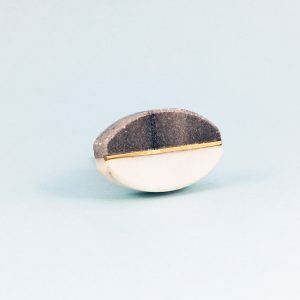 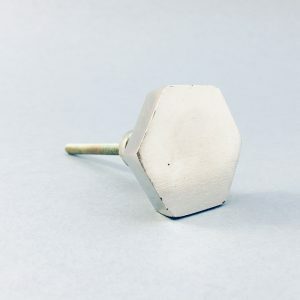 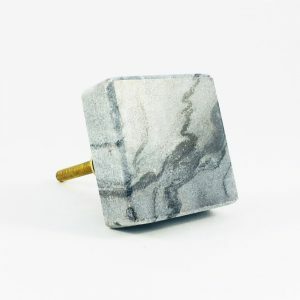 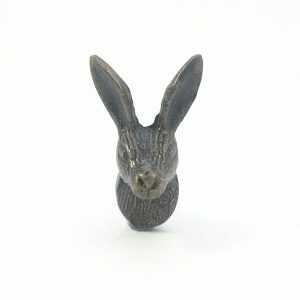 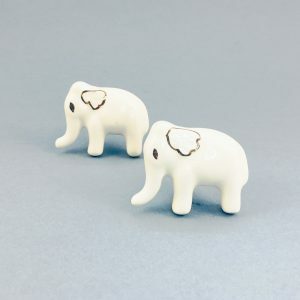 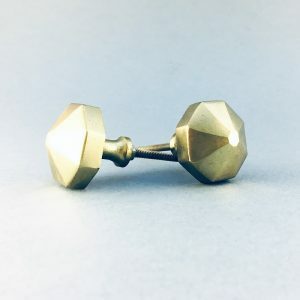 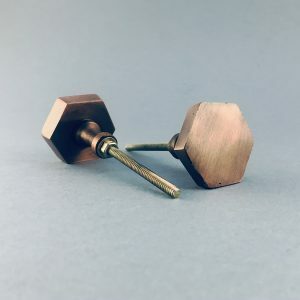 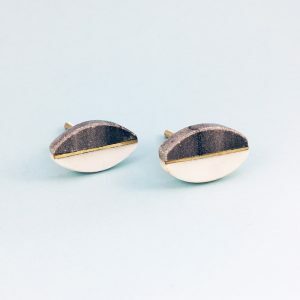 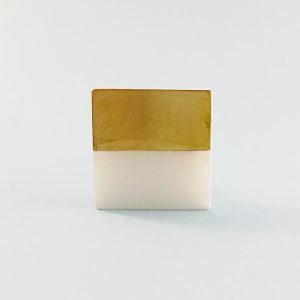 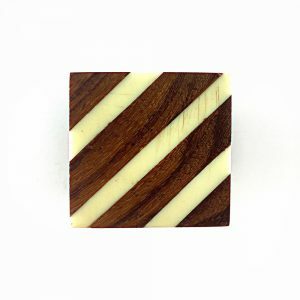 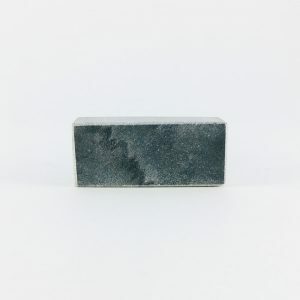 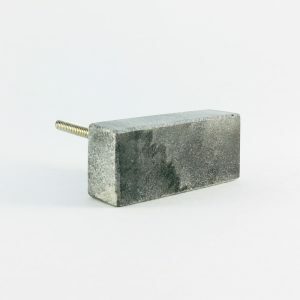 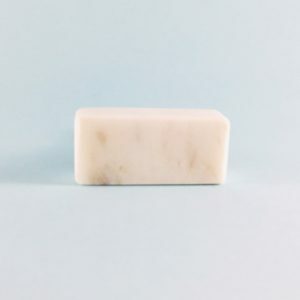 At doup.com.au we pride ourselves on curating Australia’s most unique range of cabinet knobs at the lowest prices.